It’s time for Lager Madness at Ballast Point Anaheim! Lager Madness is a celebration of the brewery’s newest BP Lager and includes food specials and giveaways at the craft beer mecca’s Downtown Disney location! 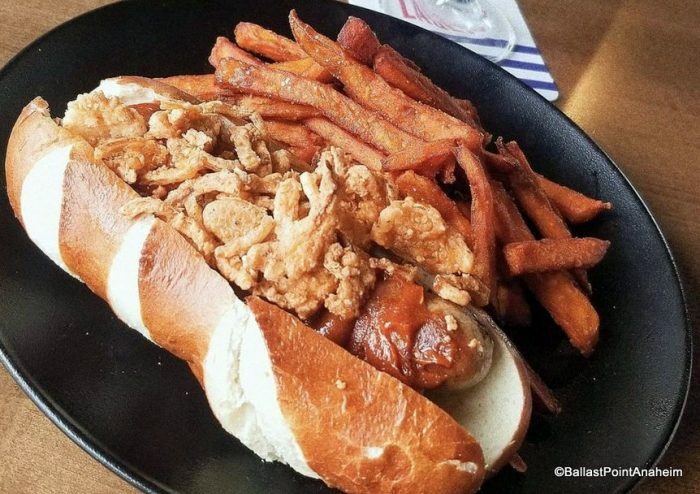 The centerpiece of the food fun during Lager Madness is the BP Lager-Braised Bratwurst, which is topped with crispy shallots, applewood-smoked bacon, and curry ketchup. It’s served with sweet potato fries and a pint of BP Lager for $18. Lager Madness runs from March 21-24, so hustle in to take a bite out of this brat! Click here to see what Ballast Point is all about — including a look at the menu AND reviews! 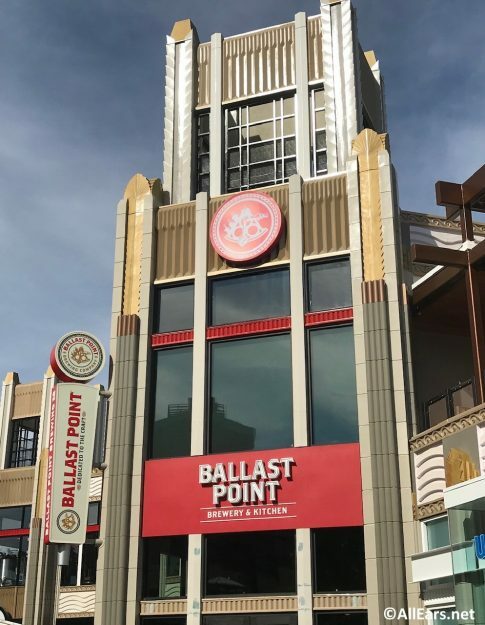 Have you tried Ballast Point in its Anaheim location (or others)? Let us know what you thought with a comment!